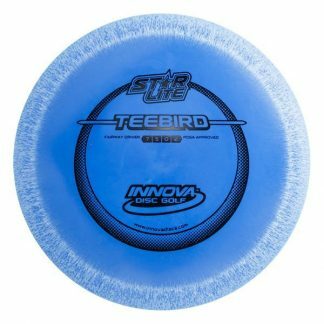 A great all around driver, you’ll want a TeeBird in your bag for many situations. 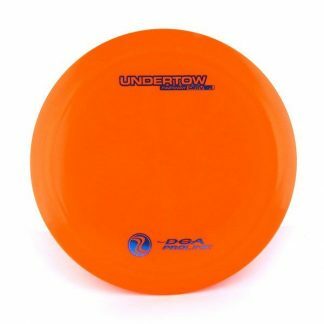 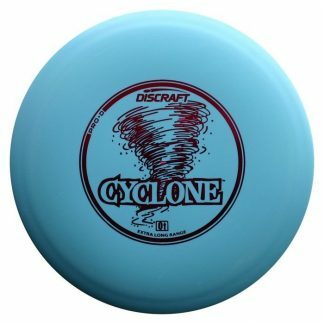 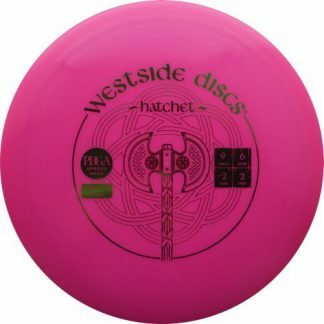 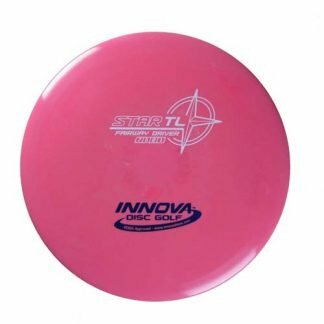 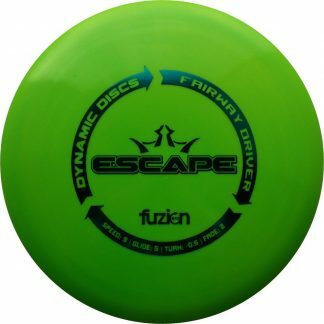 In the Starlite plastic it will be more understable than usual but an amazing disc for people with slower arm speeds. Carve tight fairways or get big glide in open areas, you could easily see the Starlite Teebird becoming your go-to driver.